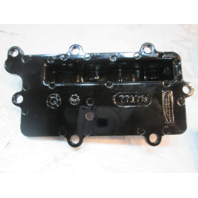 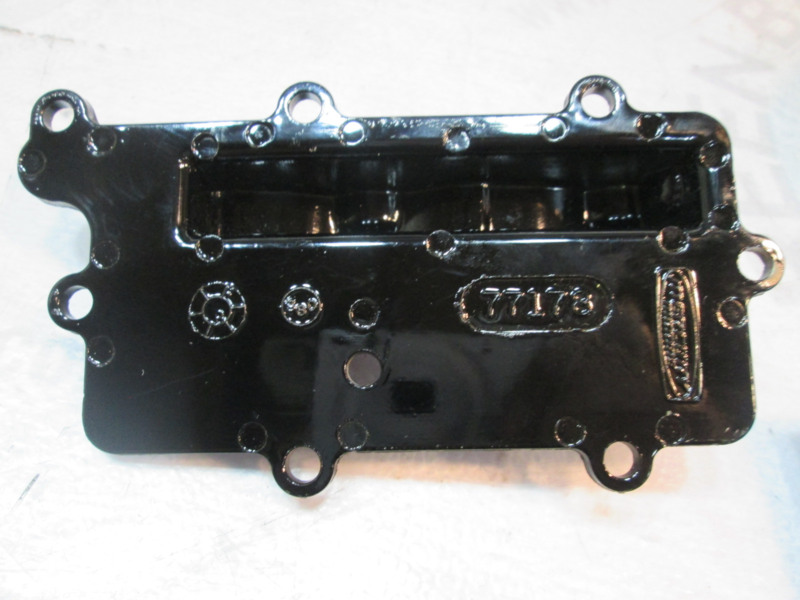 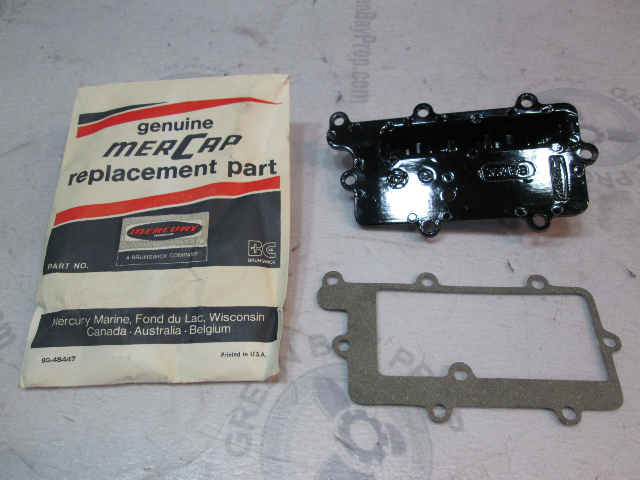 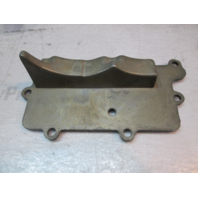 For sale is one new Exhaust manifold cover with a gasket for Mercury 40 Gnat Outboards. 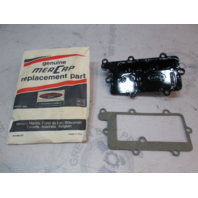 Fits serial # 9210545 and below Mercury 40, 4Hp Gnat outboards. 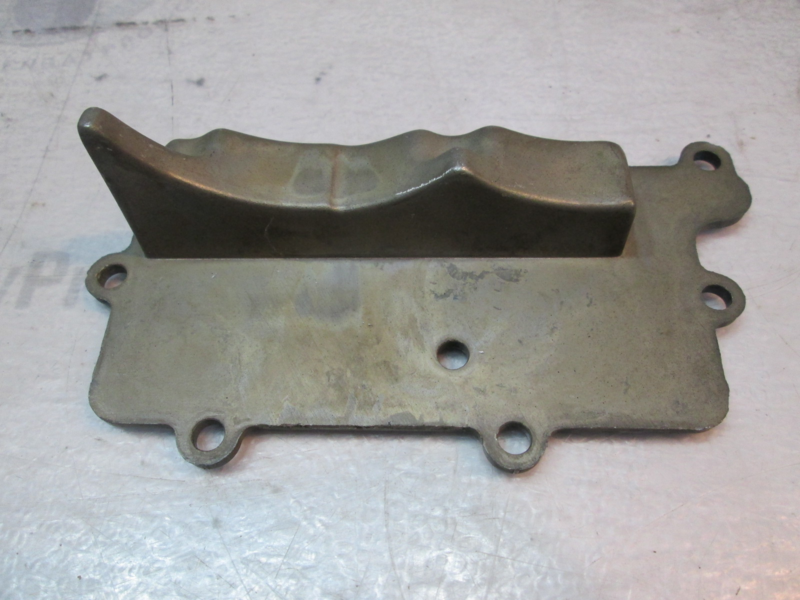 It is your responsibility to make sure that this part is the correct part for your application.